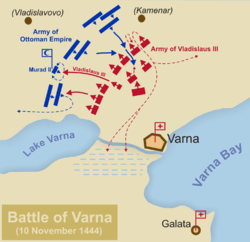 The Battle of Varna took place on 10 November 1444 near Varna in eastern Bulgaria. The Ottoman Army under Sultan Murad II defeated the Hungarian-Polish and Wallachian armies commanded by Władysław III of Poland (also King of Hungary), John Hunyadi (acting as commander of the combined Christian forces) and Mircea II of Wallachia. It was the final battle of the Crusade of Varna. After failed expeditions in 1440–42 against Belgrade and Transylvania, and the defeats of the "long campaign" of Hunyadi in 1442–43, the Ottoman sultan Murad II signed a ten-year truce with Hungary. After he had made peace with the Karaman Emirate in Anatolia in August 1444, he resigned the throne to his twelve-year-old son Mehmed II. 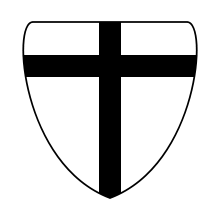 The mixed Papal army was composed mainly of Hungarian, Polish, Bohemian (whose combined armies numbered 15,000) and Wallachian (7,000) forces, with smaller detachments of Czechs, Papal knights, Teutonic Knights, Bosnians, Croatians, Bulgarians, Lithuanians and Ruthenians (Ukrainians). Papal, Venetian and Genoese ships had blockaded the Dardanelles as the Hungarian army was to advance on Varna, where it would meet the Papal fleet and sail down the coast to Constantinople, pushing the Ottomans out of Europe. 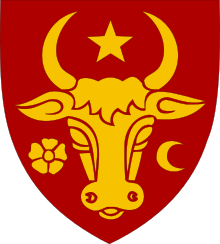 The Hungarian advance was rapid, Ottoman fortresses were bypassed, while local Bulgarians from Vidin, Oryahovo, and Nicopolis joined the army (Fruzhin, son of Ivan Shishman, also participated in the campaign with his own guard). 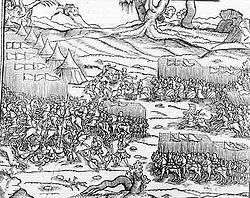 On October 10 near Nicopolis, some 7,000 Wallachian cavalrymen under Mircea II, one of Vlad Dracul's sons, also joined. 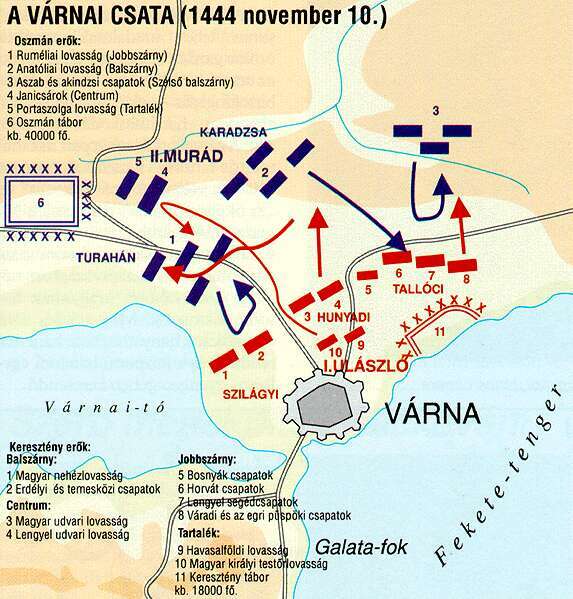 Late on November 9, a large Ottoman army of around 50,000 men approached Varna from the west. At a supreme military council called by Hunyadi during the night, the Papal legate, cardinal Julian Cesarini, insisted on a quick withdrawal. However, the Christians were caught between the Black Sea, Lake Varna, the steep wooded slopes of the Franga plateau (356 m high), and the enemy. Cesarini then proposed a defense using the Wagenburg of the Hussites until the arrival of the Christian fleet. The Hungarian magnates and the Croatian and Czech commanders backed him, but the young (20-year-old) Władysław and Hunyadi rejected the defensive tactics. Hunyadi declared: "To escape is impossible, to surrender is unthinkable. 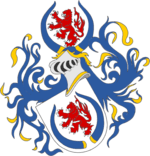 Let us fight with bravery and honor our arms." Władysław accepted this position and gave him the command. 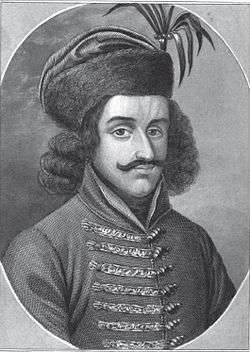 Andreas del Palatio states that Hunyadi commanded the "Wallachian army" indicating a large Romanian component in Hunyadi's personal army. In the morning of November 10, Hunyadi deployed the army of some 20,000 – 30,000 crusaders as an arc between Lake Varna and the Franga plateau; the line was about 3.5 km long. 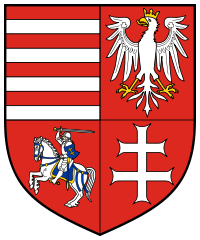 Two banners with a total of 3,500 men from the king's Polish and Hungarian bodyguards, Hungarian royal mercenaries, and banners of Hungarian nobles held the center. 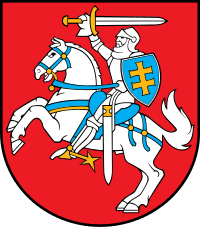 The Wallachian cavalry was left in reserve behind the center. The other Ottoman flank assaulted the Hungarians and Bulgarians of Michael Szilagyi. Their push was stopped and turned back; then Sipahis attacked again. Hunyadi decided to help and advised Władysław to wait until he returned; then advanced with two cavalry companies. The young king, ignoring Hunyadi's advice, rushed 500 of his Polish knights against the Ottoman center. They attempted to overrun the Janissary infantry and take Murad prisoner, and almost succeeded, but in front of Murad's tent, Władysław's horse either fell into a trap or was stabbed, and the king was slain by mercenary Kodja Hazar, who beheaded him while doing so. His head was given to the Sultan and was later taken to the Ottoman court. The remaining Polish cavalry was smashed by the Ottomans. Murad's casualties at Varna were so heavy, it was not until three days later that he realized he was victorious. Consequently, the Ottoman victory in Varna, followed by the Ottoman victory in the Second Battle of Kosovo in 1448, deterred the European states from sending any substantial military assistance to the Byzantines during the Ottoman conquest of Constantinople in 1453. ↑ Riley-Smith, Jonathan (2005-07-30). "The Crusades: A History". ISBN 9780826472700. 1 2 Pears, Sir Edwin (1903). "The destruction of the Greek empire and the story of the capture of Constantinople by the Turks". ↑ Martorell, Joanot; Galba, Martí Joan de (1996-07-23). "Tirant Lo Blanc". ISBN 9780801854217. 1 2 3 Imber, Colin (2006). "The Crusade of Varna, 1443–45". ISBN 9780754601449. 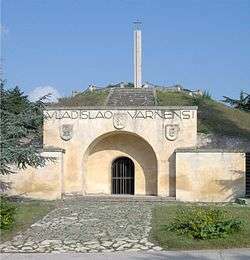 ↑ Magyarország hadtörténete (1984), 102.-103. pg. ↑ Basmadjian (1922). "Histoire moderne des Armeniens" (in French). Paris: 45 . ↑ Kenneth Meyer Setton, The Papacy and the Levant, 1204-1571: The Fifteenth Century, Vol. II, (American Philosophical Society, 1978), 90.